Slaven Bilic berated his West Ham players for an “unacceptable” performance after the high flyers crashed back to earth with a bump in a 2-0 defeat at Watford. High-flying West Ham crashed back to earth with a bump as Odion Ighalo inspired Watford to a 2-0 win at Vicarage Road. West Ham's unbeaten away Premier League record came to a grinding halt as Watford recorded a deserved 2-0 win at Vicarage Road. Sam Allardyce wants to put a smile back on the faces of his Sunderland players as he attempts to mobilise them for a push up the Barclays Premier League table. Slaven Bilic believes West Ham were lucky to be in the top four this time last year – insisting his team will not suffer the same slide down the table. FOOTBALL: Is Ravel Morrison’s Italian adventure over before it’s begun? Posted in Yahoo SportComments Off on FOOTBALL: Is Ravel Morrison’s Italian adventure over before it’s begun? Sam Allardyce has explained his reasons for not recruiting Peter Reid to his Sunderland coaching staff. Slaven Bilic insists sitting third in the Premier League is motivation enough for his West Ham players to maintain their impressive start to the season. Sam Allardyce has challenged striker Steven Fletcher to earn himself a new contract by firing Sunderland out of trouble. Watford boss Quique Sanchez Flores is hoping Jose Manuel Jurado may be fit in time to face West Ham on Saturday. West Ham boss Slaven Bilic could welcome back defender Winston Reid for Saturday’s clash with Watford. Sunderland boss Sam Allardyce will make late decisions on a quartet of injured players as he prepares for Sunday’s Barclays Premier League trip to Everton. West Ham manager Slaven Bilic admits he has to rein in Andy Carroll but labelled his striker as “impossible” to play against when he is at his best. Despite their lofty league position and strong away form, Slaven Bilic is not yet satisfied with West Ham as they visit Watford. 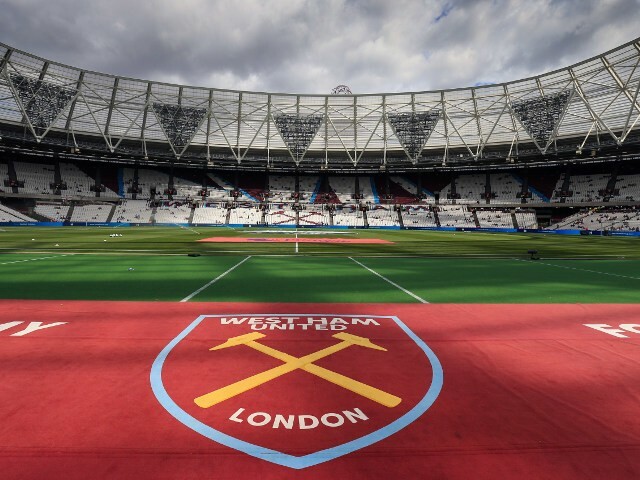 West Ham joint-chairman David Sullivan is dreaming of winning the Barclays Premier League and FA Cup double this season. Team news, manager quotes, pre-match facts and latest odds for the Premier League clash.